Driving licences expire at 70 years of age, so when you reach 70, you need to renew your driving licence if you wish to continue driving. You then need to renew it every three years afterwards. That said, you don’t have to undergo any kind of test or inspection, medical or motoring, and there is no legal age at which you must stop driving – The UK’s oldest driver is a 107-year old man. 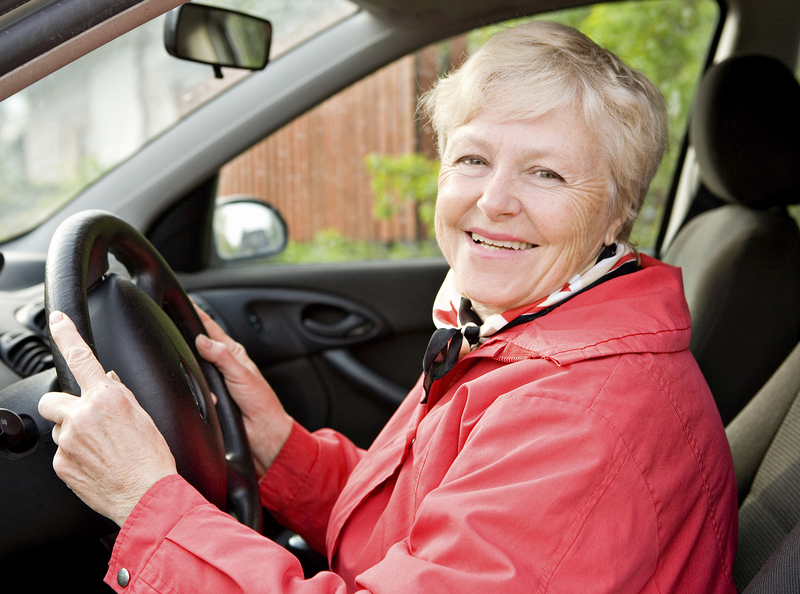 In November 2018 we have just over 5.3 million people aged 70 or over holding a driving licence in the UK. The numbers are increasing every year by about 250,000 and the expectation is we will have double if not treble the number of people driving 70 and over in the next 20 years. There’s no legal age at which you must stop driving. You can decide when to stop, but medical conditions can affect your driving and might mean you have to give up your driving licence until you can meet the medical standards of fitness to drive again. If you’re uncertain whether your medical condition does or does not disqualify you from getting behind the wheel, consult with your GP. You can be fined up to £1,000 if you don’t tell DVLA about a medical condition that affects your driving. And if you’re involved in an accident, you may be prosecuted so don’t hesitate to report ill-health. Why not have a look at our videos page to find more help and advice on driving tips and support. We even have a video on how to make you more comfortable when driving or being a passenger. More on this below.